The Food & Wine Festival Palm Desert will gather over 20 of the top celebrity chefs from across the United States for three extraordinary days of fine food and premium wine tasting. 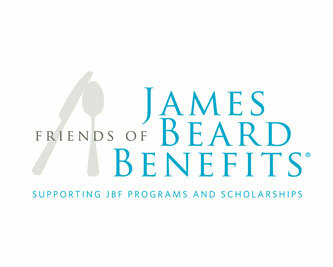 Proceeds benefit the Friends of James Beard and the Culinary Institute of America's Endowed Scholarship Fund. To see a complete schedule of events and pricing information, visit palmdesertfoodandwine.com. To learn about the complete three-day event schedule, get pricing information, and make reservations, please call 800.775.7256 or click here.